Dr. Howard Edelman is a general and restorative dentist who has been in private practice in the Philadelphia area since 1981. He is a member of the National Medical Network for the United States Olympic Committee and serves as a team dentist for our Olympic Athletes. He served for many years as the team dentist for the Philadelphia Kixx Soccer Team of the Major Indoor Soccer League and was also the team dentist for the Philadelphia Soul of the Arena Football League. Dr Edelman has been named “Top Dentist” by Philadelphia Magazine. Dr. Edelman is a lifelong resident of the Philadelphia area, graduating from Central High School (231), Temple University, and Temple University Dental School (1981). He is an active member of the American Dental Association, Pennsylvania Dental Association, and both Philadelphia and Montgomery-Bucks Dental Societies. He is also a member of The Academy for Sports Dentistry, a group dedicated to protecting and caring for athletes at all levels of competition. Dr. Edelman resides in Maple Glen, PA with his wife of 35+ years, Vicki. They have 2 adult daughters, Randi who is the public relations manager for Neiman Marcus and Allison Friedman (Larry) who is a high school special education teacher. 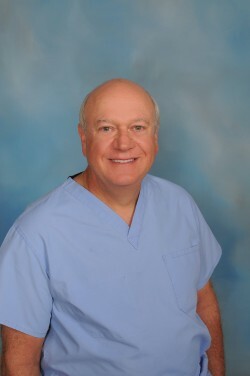 Dr. James Stevenson is a general restorative and cosmetic dentist in the Philadelphia area since 1998. He is a member of the American Academy of Cosmetic Dentistry and Academy of General Dentistry. Dr. Stevenson has served as Team Dentist for the Philadelphia Kixx of the Major Indoor Soccer League. 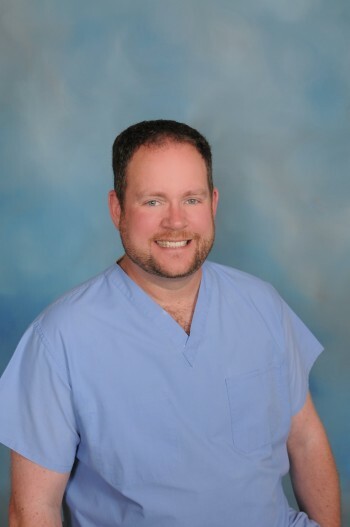 He has been named “Top Dentist” By Philadelphia Magazine and currently maintains a private practice in Dresher, PA.
Dr. Stevenson grew up in New York graduating from Archbishop Molloy High School and received a B.S. in Biology from Fordham University. He received his dental degree from the State University of New York at Buffalo in 1998. Dr. Stevenson completed a General Practice Residency at Abington Memorial Hospital, and now holds a teaching/staff position with the Abington Medical Staff. Dr. Stevenson is an active participant in organized dentistry. He is a member of the American Dental Association, Pennsylvania Dental Association, and sits on the board of the Montgomery-Bucks Dental Society. He is the past president of the Clinics Club of Philadelphia and a current member of a local Spear Study club dedicated to advanced clinical education in dentistry. Dr. Stevenson resides in Upper Dublin Township, PA with his wife Dr. Meredith Slone a fellow dentist in Horsham, PA. They are proud parents of their daughter Annika who attends Jarrettown Elementary in Upper Dublin. They also have a large hound named Logan whom they recently rescued from South Carolina.